Keep your high-flying style intact with this pair of slippers by BALUJAS. 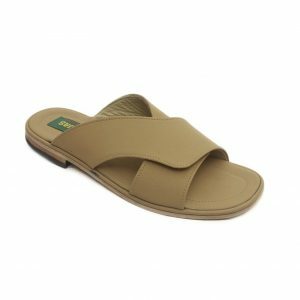 The synthetic leather lining and PU (polyurethane) sole make sure that your feet stay comfortable through the day and you enjoy optimal grip. 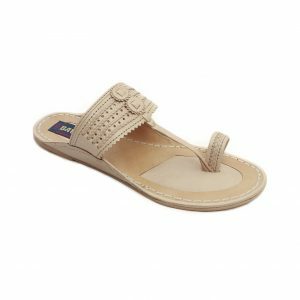 Let The Crazy You Pop Out For A Day Wearing Balujas In Beige. 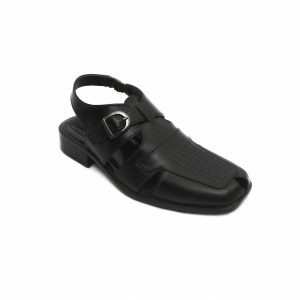 Offering Optimum Traction On The Wet Or Dry Floor, The Leather Sole Complements The Sleek Design Of This Pair Of . Play With Sheer Fabric Outfits While Clubbing This Pair Of For The Look Of The Day. 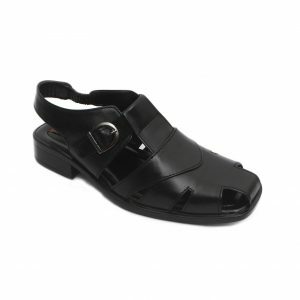 Feel relaxed and look cool by slipping into these black coloured sandals from Balujas. 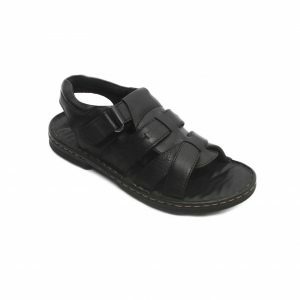 These sandals have a leather upper and a PU (polyurethane) sole. 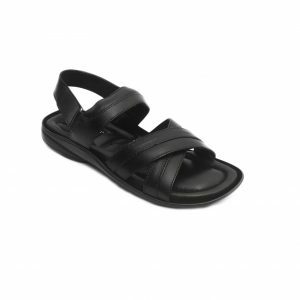 You can team these sandals with casuals to look stylish. Create a fan following with this pair of slippers by Balujas. 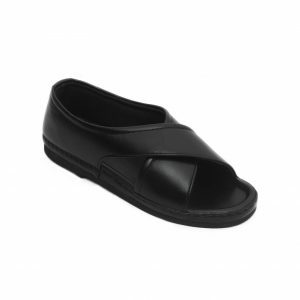 These slippers will add zing to your overall style when you are out with friends. 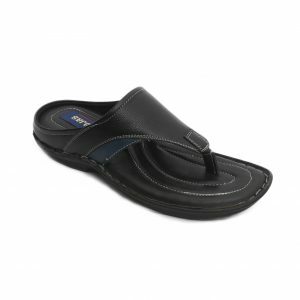 Perfect for a relaxed look on weekends, these Black coloured slippers from Balujas are a perfect pick. 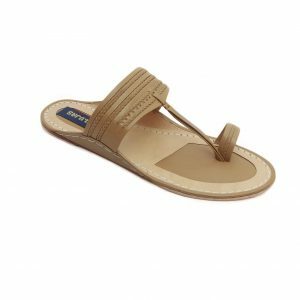 Give your summer look a hint of style with this pair of sandals by Balujas. 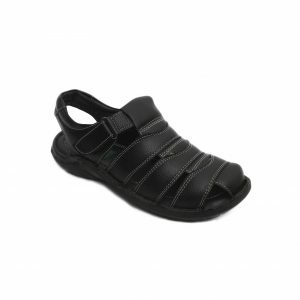 Complete an easy going look as you adorn this pair of black coloured sandals by Balujas. 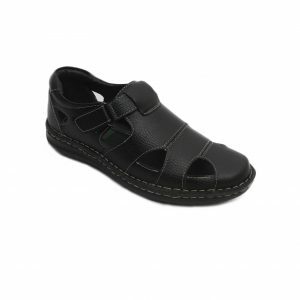 The synthetic leather lining and a PU (Polyurethane) sole ensure utmost comfort and grip for your feet. 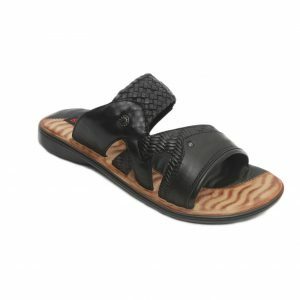 Create a fan following as you adorn this pair of black coloured slippers by Balujas. 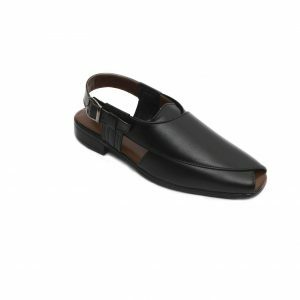 These classy slippers will add a dash of style to your footwear collection.